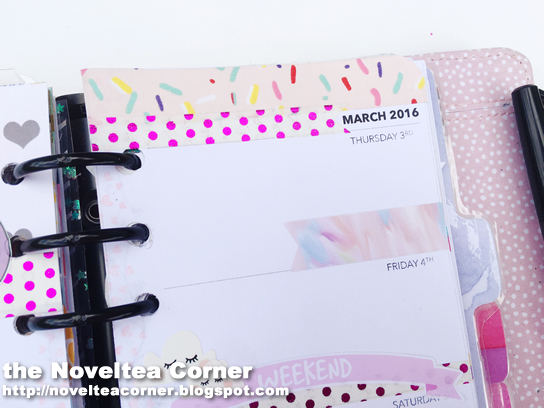 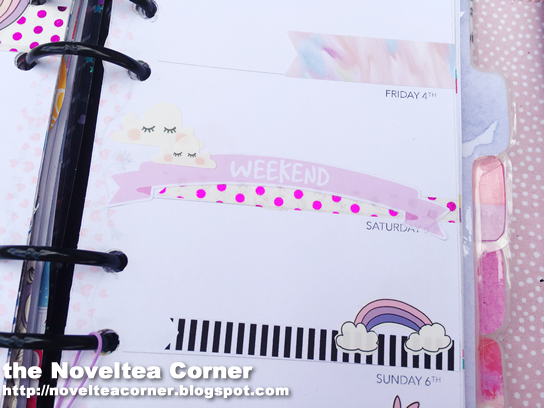 This week’s layout was created using the February Brimbles Box (check out my unboxing here). 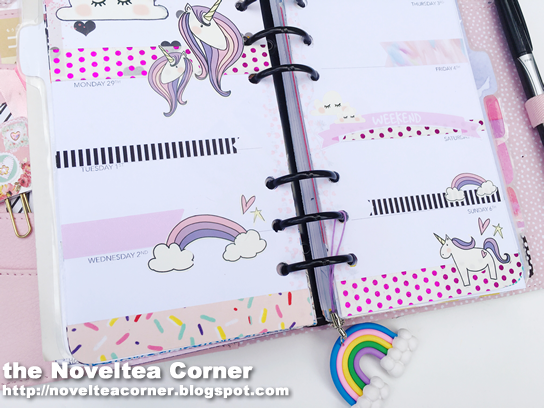 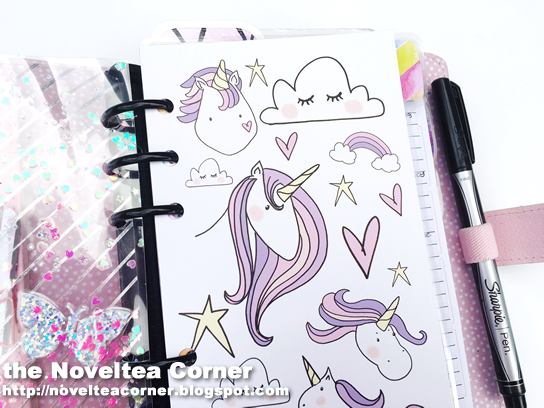 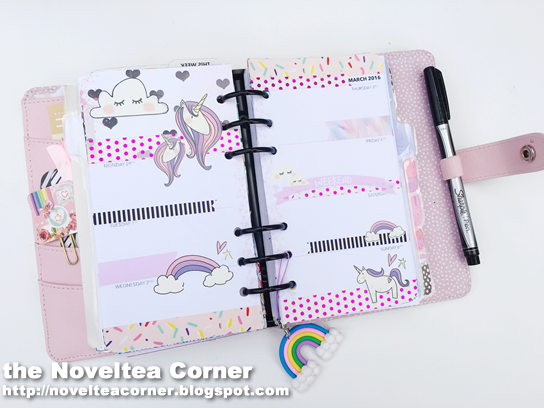 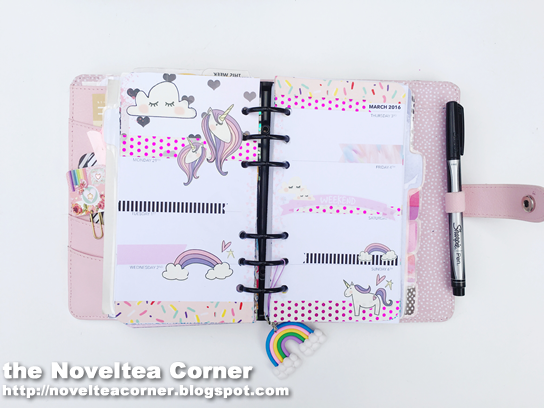 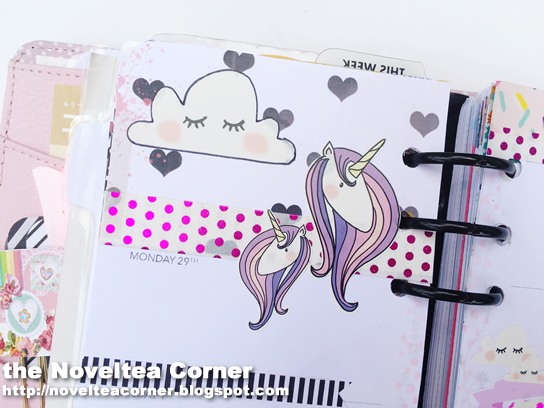 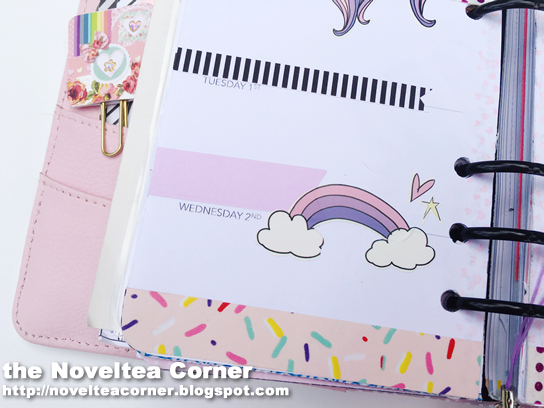 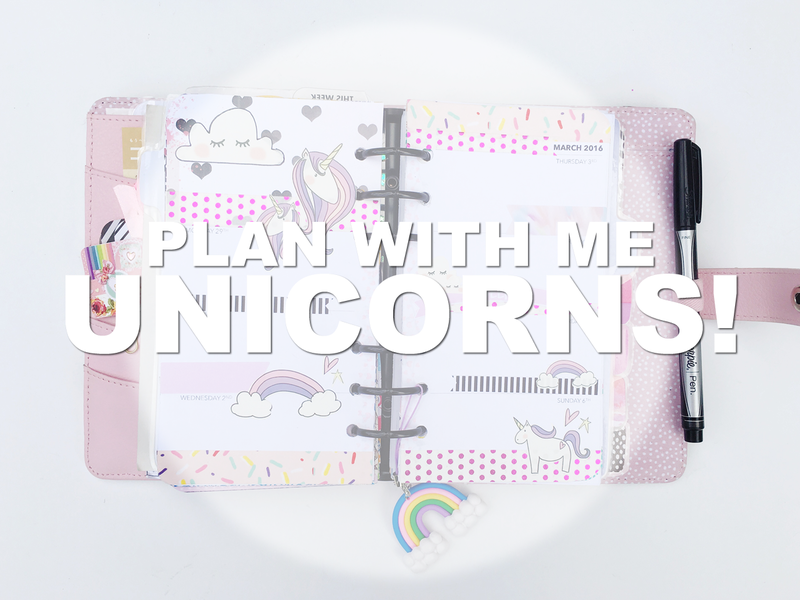 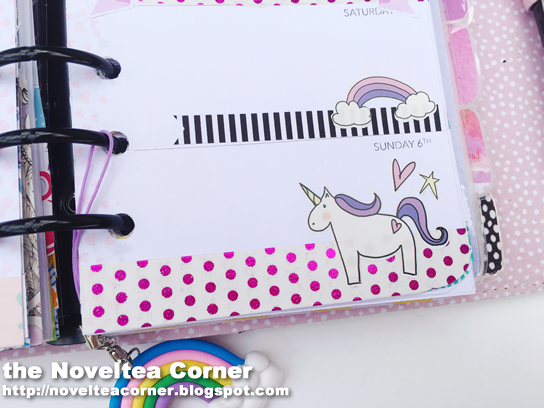 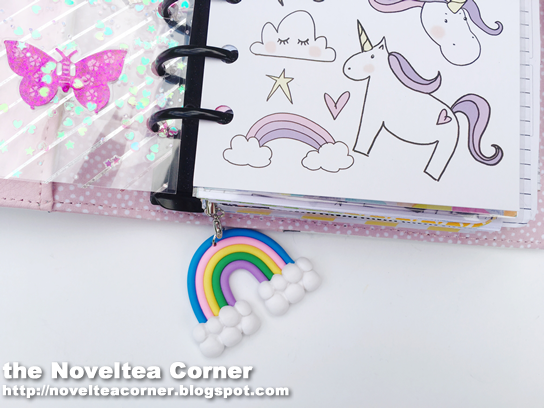 Some of the items used in my layout can be found here: rainbow planner charm, pink flower top pen, Mrs Brimbles unicorn stickers, and Mrs Brimbles personal-size unicorn dashboard in her store. 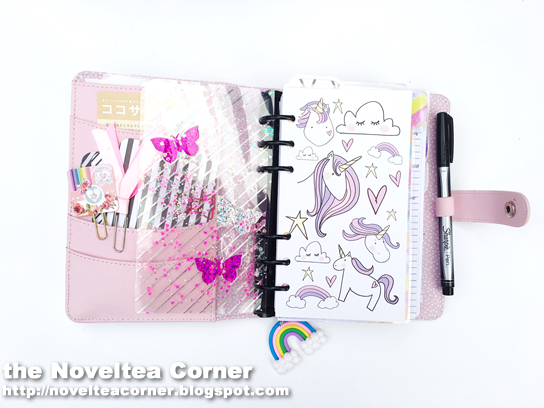 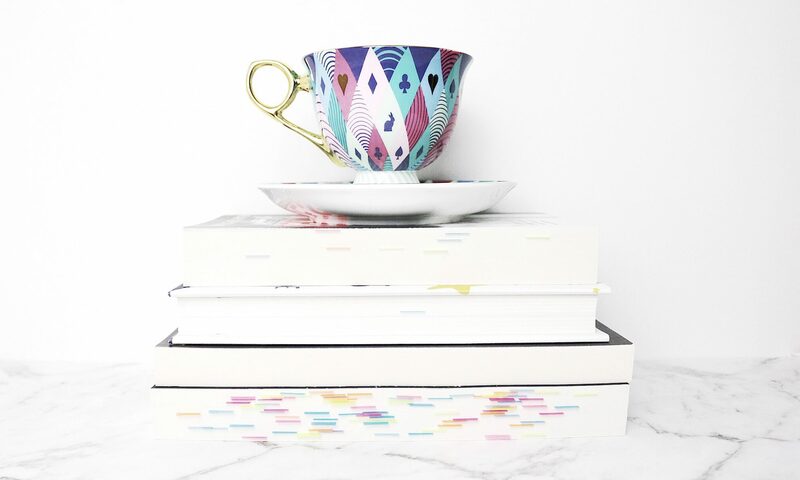 The other stickers are by Sea Salt & Paper. 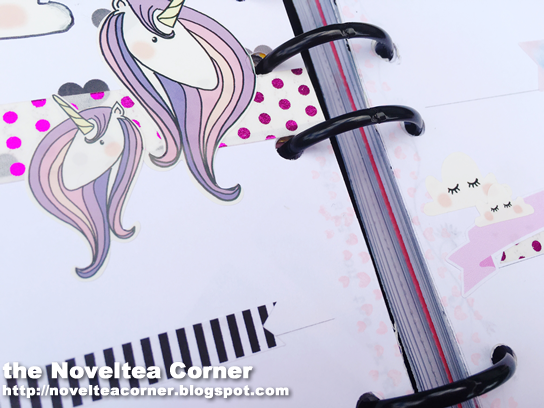 My inserts are my own design and can be found in my Etsy store.